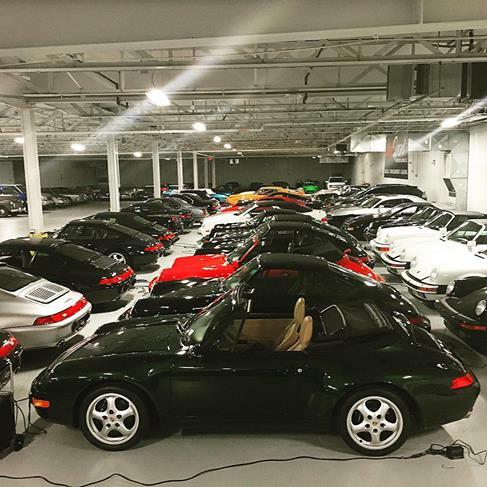 Our 40,000 square foot state of the art showroom is located in the heart of the Gold Coast of Long Island, approximately twenty minutes from Manhattan. Located at 1401 4th Avenue in New Hyde Park, we are conveniently located between New York City and the Hampton's. 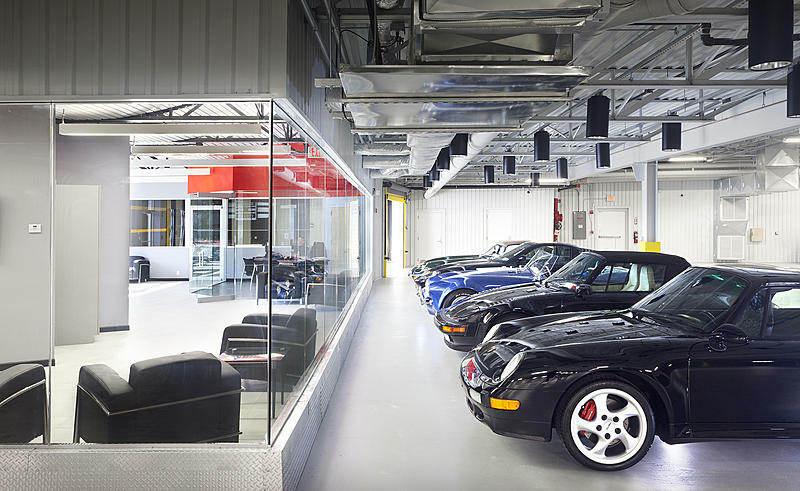 Our newly constructed facility houses over 300 of the world's finest exotic, classic and collectible motorcars and is currently by appointment only. 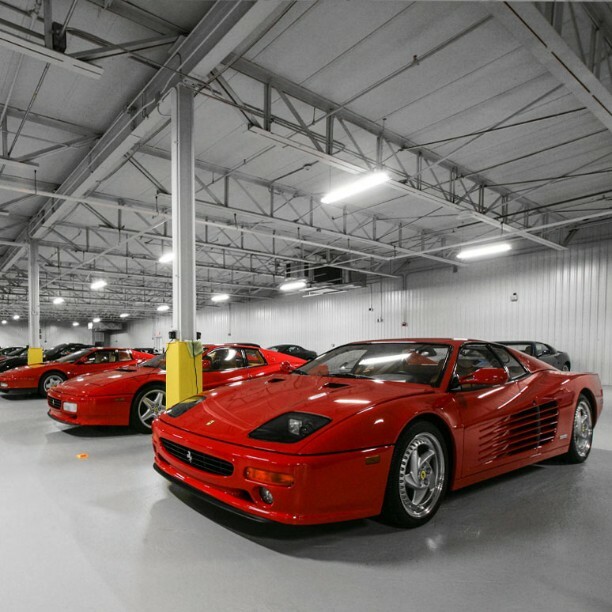 In addition to selling our own inventory, we offer high end exotic and collectible automobile storage and consignment services. Please give us 24 hours notice by phone or by email if you are interested in visiting. The best way to contact us is by phone (516) 921-7800 or email info@luxsport.com. - Lounge -- Kick back, relax and watch TopGear in our state of the art lounge with modern leather furniture, chat with other auto enthusiast or enjoy a cup of coffee. - Service Work -- We offer full service to our clients, from minor maintenance to full restorations of their high end automobiles. - Professional Detailing Services -- Our State of the Art detailing booth allows our in house detailers to give your car the attention it deserves. - Photography Services -- We work with only the best photographers in the area and no matter what shoot you need done, we can tailor it to your needs. - Worldwide Shipping -- Our network of third party shipping agencies as well as our own truck and trailer gives us instant access to make moves! - Event Space Available upon Request -- Business meeting? Drive in movie theater? Advertisements? We can help with that! 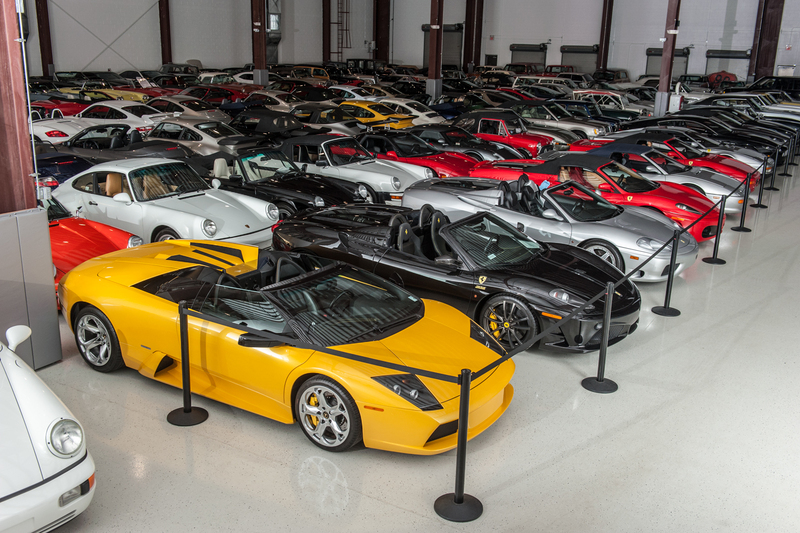 LuxSport Motor Group, LLC is a full service high end collectible and exotic car Dealership fully staffed and ready to handle our clients high demand automobile needs.